Are you already a certified yoga teacher? Do you want to take your skills to the next level? 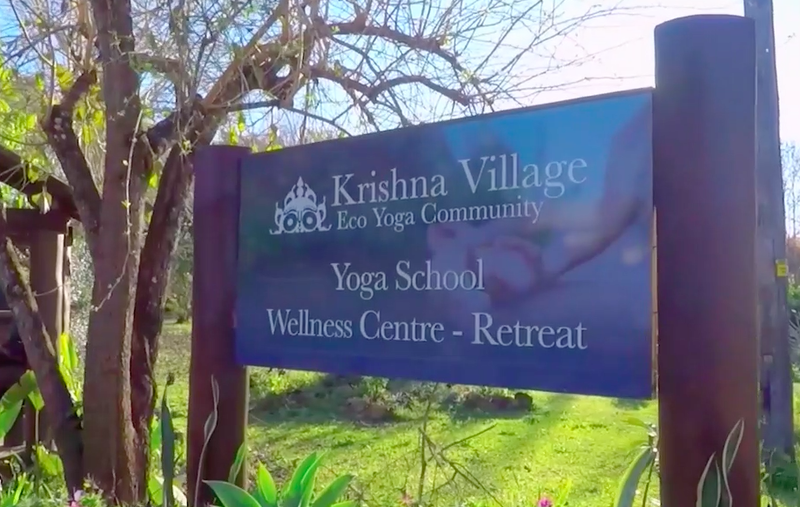 Then you should book your 300-hour yoga teacher training immersion at Krishna Village as soon as possible. 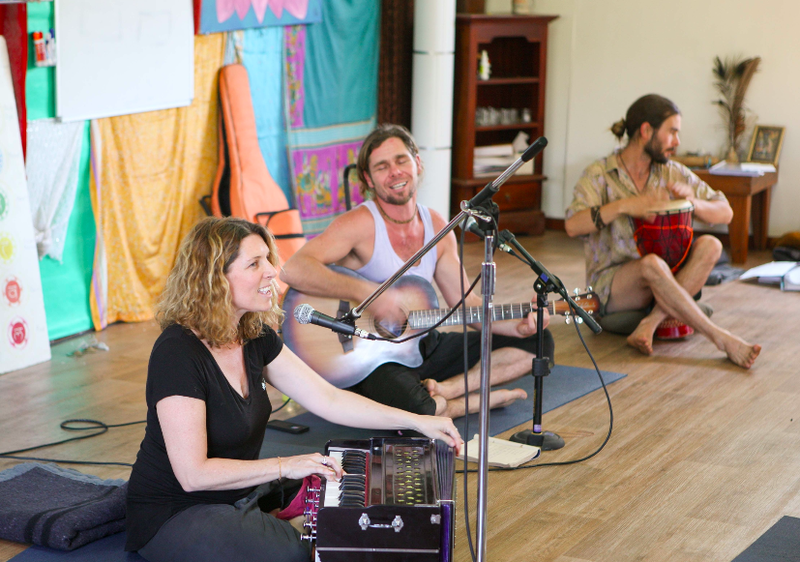 We offer the best 300 hour yoga teacher training retreat in Australia - a 5-week program to deepen your understanding, broaden your experience and power-charge your yoga teaching methods and skills. Eco-farm stay – Learn about sustainable practices such as organic farming and vegetarian eating, and spend lots of time with our beautiful farm animals. Byron Bay and the Gold Coast – On the weekends, you can visit Byron Bay and the Gold Coast where you can enjoy relaxing beach walks, explore the region’s culinary scene or go shopping to your heart’s content. The essence of yoga – Experience the essence of yoga and study the traditional approach to postures, pranayama, meditation, Ayurveda, philosophy, kirtan, anatomy, physiology, nutrition, mindfulness and more. Practice and hone your craft – Through ongoing classes, you will receive essential guidance and in-depth feedback from international and highly experienced senior yoga teacher trainers. Achieve your 500 hour yoga certification – Upon completing this course, you will upgrade your Yoga Alliance international certification to 500 hour yoga teacher – Vinyasa Flow Style certification. 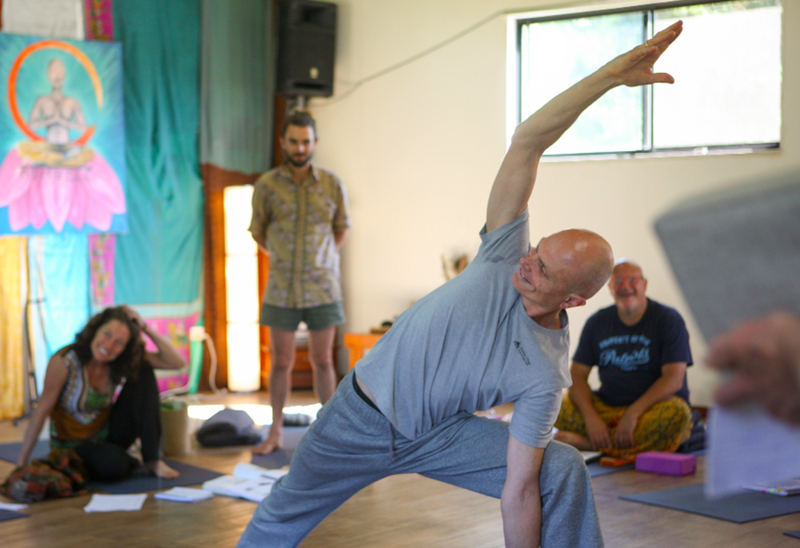 Workshops – Enjoy 2-hour workshops with senior yoga teachers followed by a 3-hour unpack of each session so you can fully grasp the science and concept, and replicate them to expand your yoga repertoire. Cover various topics – The course will cover a variety of topics such as advanced sequencing, yin yoga, therapy yoga, partner yoga, massage, the relationship between chakras and gunas, advanced posture workshops and you will learn how to weave philosophy into your classes. Ayurvedic lifestyle – Find out more about this lifestyle and its diet, fasting, and detoxification practices. It is important to book your 300 hr teacher training course well in advance. We are limited on placements and booking in advance will help you avoid disappointment. Our 300-hour yoga course includes accommodation, your course content and manual, three delicious vegetarian meals per day and much more. 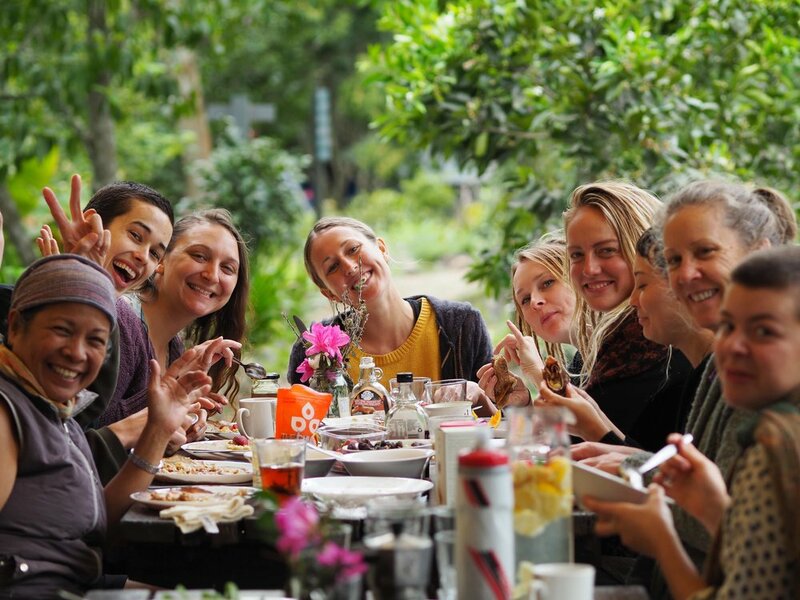 Come along for a truly enriching upgrade on all aspects of your yoga teaching. Experience the essence of yoga with a traditionally integrated approach to postures, pranayama, meditation, ayurveda, philosophy, kirtan, anatomy, physiology, nutrition and mindfulness - the whole is the goal! ... begin teaching solo classes from the first week of the course.